Although this is The Natomas Buzz’s last day posting new content here and on social media, our stories will remain available on the website as an archive. Arena reuse. North Natomas was Sacramento’s first master-planned community, designed with the arena at its epicenter. As a new sports and entertainment complex takes shape downtown, the future of the existing arena – and the 108 acres on which it sits – remains uncertain. 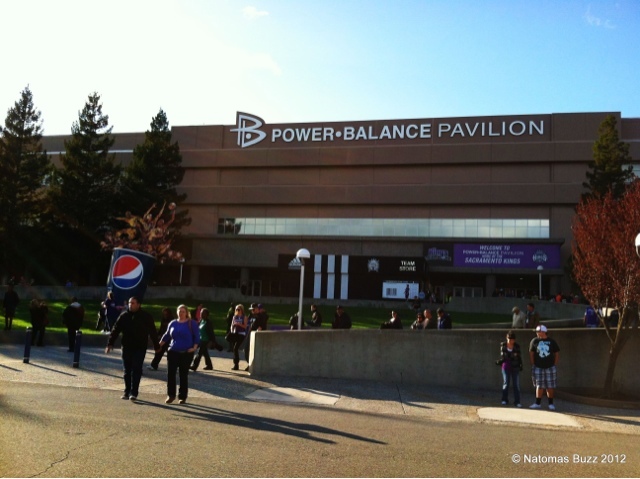 It’s been five years since Natomas residents were asked what they wanted to see built in the arena’s place and, despite promises of a shovel-ready project by the time a new arena opened, it appears we are no closer to having a plan in place. Natomas needs a new economic engine – and this community deserves one. Will the Kings ownership make good on its pledge to find a viable replacement? Will city officials hold the Kings ownership to their pledge? A post-moratorium Natomas. 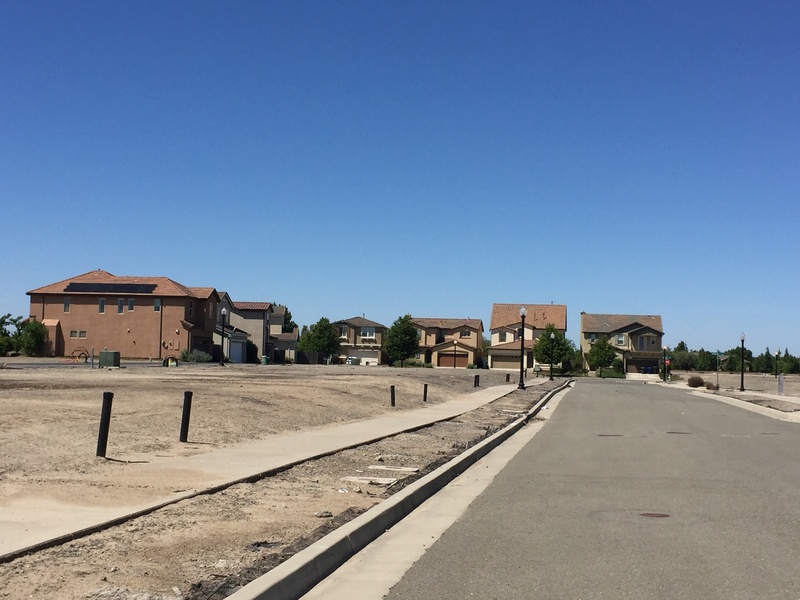 Many forget the housing market – and building – stalled nearly three years before FEMA required a de facto building moratorium in the Natomas Basin. Since those restrictions were lifted in 2015, new building appears slow and measured. That being said, plans for a new 14-½ acre commercial development at East Commerce Way and Arena Boulevard and proposal to annex 600 acres to the city to make room for 1,600 new homes, seem out of step with unfinished housing developments and large, vacant commercial space. Will city and county officials be mindful of this when considering new building proposals? Will the market be able to sustain more growth or will development again outpace demand? Connectivity. For decades, the vision for Natomas has been a community connected both to downtown and the Sacramento International Airport. Part of that vision included three pedestrian and bicycle bridges over Interstate 80 and a downtown-Natomas-airport lightrail line. The past decade saw the completion of one pedestrian and bicycle bridge, but those planned along Northgate Boulevard and Truxel Road remain unrealized. So, too, does the Green Line to the airport. Current estimates don’t see lightrail in Natomas until 2035. Will Sacramento County voters approve a new half-cent transportation tax in November 2016? 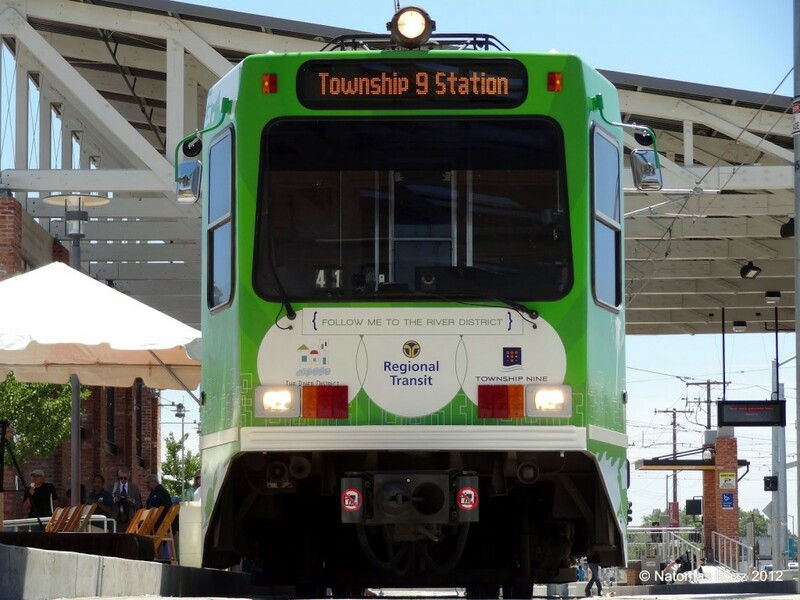 If so, will any of that money be available to help fund a lightrail operation through Natomas? And, finally, will the federal government pitch in the funds needed to build it? Homeless. Controversy over Sacramento’s no-camping ordinance has circled back to City Hall. 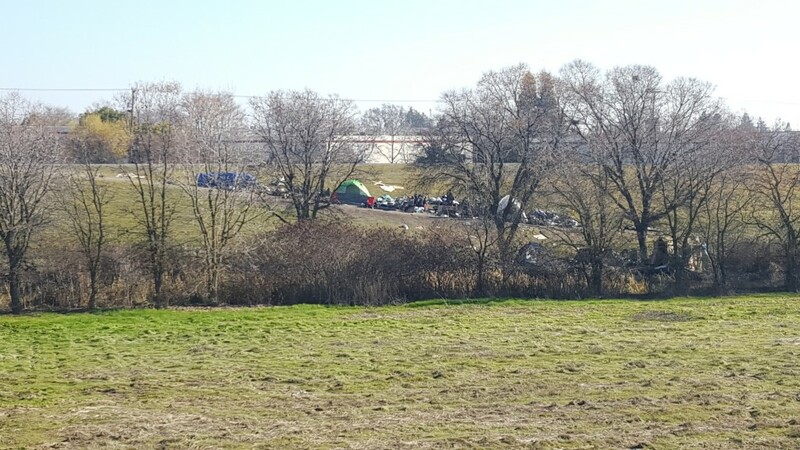 But as homeless try to avoid being ticketed for camping illegally, more campsites are popping up within Natomas’ boundaries and can be seen along bike trails, under drainage canal bridges and as far north as Valley View Acres. During a Northgate Boulevard business walk in 2014, the No. 1 concern cited by business owners was homeless encroachment and, in many cases, the crime that comes with it. Will city and county officials find ways to address the area’s homeless issue and will Natomas be part of that discussion? 2016 elections. 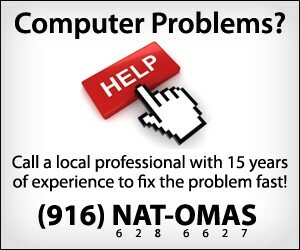 This is a big election year for Natomas. Three of five Natomas Unified school board seats are up for grabs. To date, schools trustee Ryan Herche has confirmed he will not seek re-election and there has been no official announcement whether would-be incumbents Sue Heredia and Scott Dosick will run again. But the race for school board promises to be interesting with two newcomers – David De Luz and Micah Grant – already kicking off high-profile campaigns for votes in November. Meanwhile, North Natomas city council representative Angelique Ashby is vying to be Sacramento’s next mayor. How many new faces will join the Natomas Unified school board? And, should Ashby be elected the city’s mayor in June, who will be tapped to finish the remaining two years of her city council term?